If time and waistline permitted, I could wake up every morning to the smell of fresh muffins baking in the oven, especially these banana nut muffins! This quick and easy muffin recipe is based on our favorite banana bread, with the addition of a cup of chopped nuts and a dash of coffee. Why the coffee? The tip I learned from the guru of all things dessert—David Lebovitz—is that tropical ingredients like bananas, coffee, chocolate go well together. The dash of coffee brightens up the banana flavors in the muffin. If you would like to go full on tropical, swap out the nuts for chocolate chips! Don't want the nuts? Feel free to leave out or swap with chocolate chips. 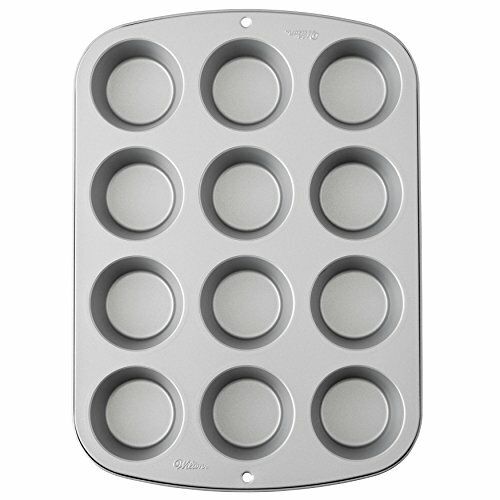 1 Preheat oven, prepare muffin pan: Preheat the oven to 350°F. Line a muffin pan with paper liners. 2 Combine wet ingredients and sugar: Thoroughly mash the bananas in a large bowl. Stir the melted butter into the bananas. Mix in the sugar, egg, coffee and vanilla extract. 3 Combine dry ingredients: Whisk together the flour, baking soda, and salt. Fold in the chopped walnuts or pecans. 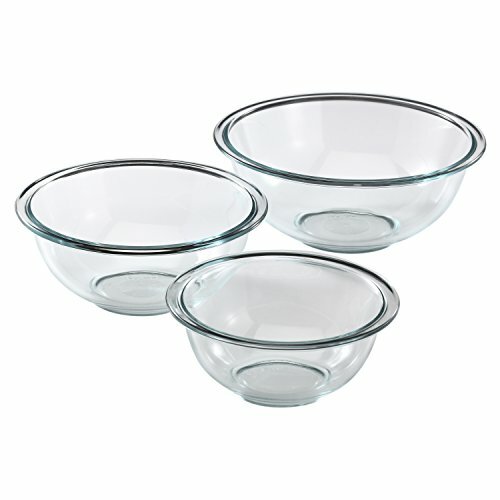 5 Fill muffin cups, and bake: Lightly spoon the mixture into a prepared muffin tin. Bake at 350°F for 20-25 minutes. Check for doneness by pressing down on the top of the muffin. If it bounces back, it's done. You can also test by inserting a skewer or other tester into the center of a muffin. If it comes out clean, it's done. Hello! All photos and content are copyright protected. Please do not use our photos without prior written permission. If you wish to republish this recipe, please rewrite the recipe in your own unique words and link back to Banana Nut Muffins on Simply Recipes. Thank you! Clare, that sounds perfect. Bananas and chocolate are so good together! Thanks for your response. could someone tell me how many carbs these have? I have a granddaughter with type 1 diabetes and have to be careful what I make for her. thank you very much for your time…I think she would love these. Hi William B. We don’t currently calculate nutritional information on our recipes. I’d recommend using an online nutritional calculator like this one. Thanks! I made these without nuts, very cake like fluffy. Taste the banana. But I have to say the strong coffee threw me. But they’re delicious. 3/4 cup of almond meal for some of the flour. I also used 1/3 c. canola in place of butter. They were delicious. thanks for this recipe. Made these with my five year old! I said afterwards I loved making the muffins with you, she said “I love eating them more”. Lol! I’ve always wanted to make banana bread, but I didn’t have the loaf. Finding these alternatives were not only better but yummier! My family doesn’t like egg that much, so this recipe was ideal for us. Half finished in 5 minutes! These are definitely a winner! Want more coffee in them though…. Can i use something less and add a shot of espresso? Hi, Marina! I think that you could add 2 to 3 additional tablespoons of espresso and be ok with this recipe. Enjoy! Does the recipe call for unsalted butter or salted butter? Hi Katie, always bake with unsalted butter unless a recipe specifically calls for salted butter. I have maybe these and they are really good but I want to make them mini muffins. How long would I bake them for if they are mini? Hi, Katherine! I’d start checking the mini-muffins after about 15 minutes and bake until a toothpick inserted in the middle comes out clean. Enjoy! So glad I didn’t leave the coffee out— these were absolutely delicious! I had really large bananas so I added a handful of rolled oats to firm up the batter. These were very well received at my office! I love this recipe! Best muffins ever, I do add a 1/2 tsp of cinnamon and leave out the coffee. These are so delicious. They taste like caramel and molasses. I used frozen (thawed) bananas, made them, ate some, then put the rest in the freezer to be microwaved for future breakfasts. They’re still good, although nothing beats fresh from the oven. Mine didn’t turn out well they look and taste equally bad. Im so dissappointed because the recipe does sound really nice. Hi Courtney, sure! Just defrost them first. What to add because i always made 11 cupcakes i need 12..
Hi, Joan! It’s a little bit tricky to increase the ingredients just enough to make one more muffin, though you could try doubling the amount of nuts? I’d recommend just dividing the batter evenly between twelve cups to make twelve muffins. Enjoy!